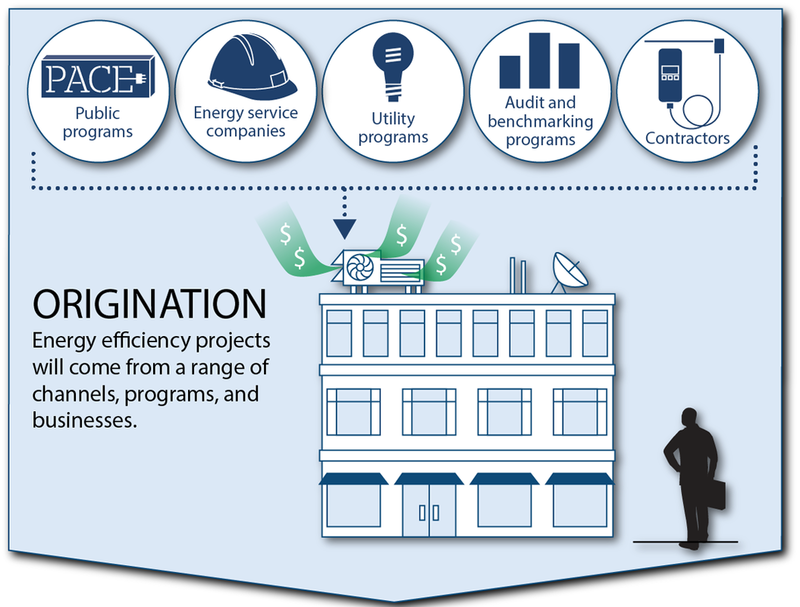 We are united in this effort to bring efficiency to scale. 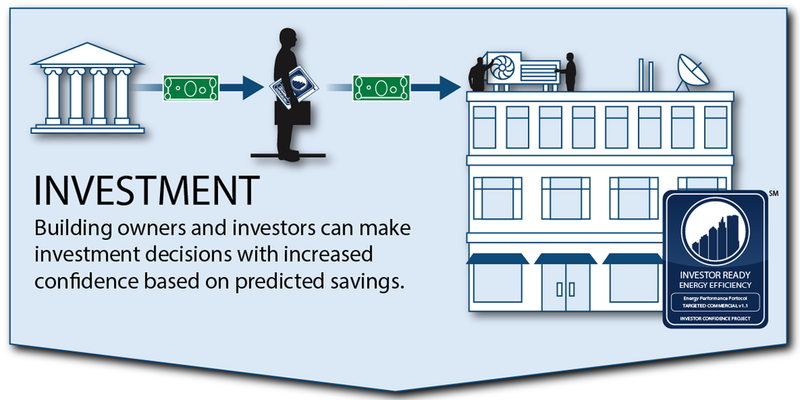 The Investor Confidence Project (ICP), a project of the Environmental Defense Fund, defines a clear road-map from retrofit opportunity to reliable Investor Ready Energy Efficiency™. 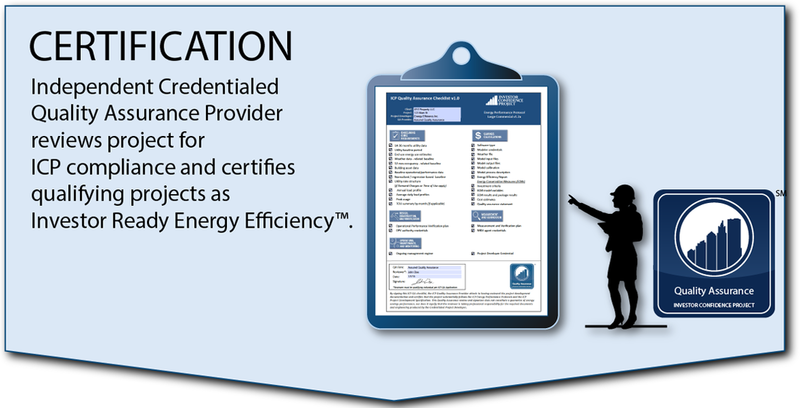 With a suite of Commercial and Multifamily Energy Performance Protocols in place, ICP reduces transaction costs by assembling existing standards and practices into a consistent and transparent process that promotes efficient markets by increasing confidence in energy efficiency as a demand-side resource. 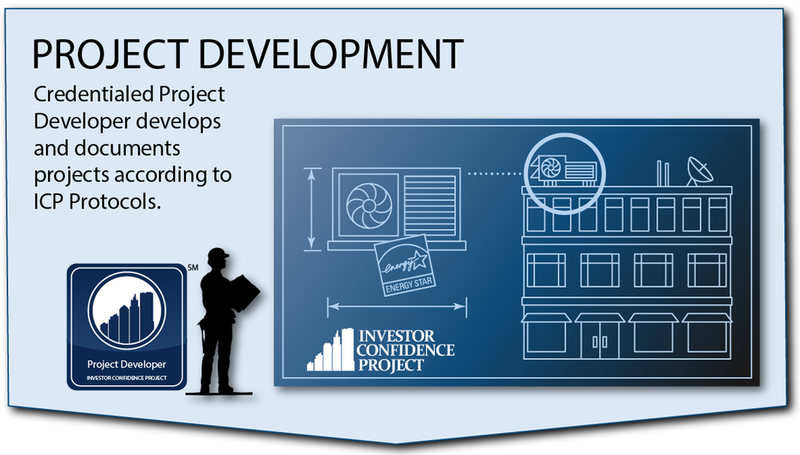 Working with our many active allied organizations, the Investor Confidence Project is enabling a marketplace for building owners, project developers, utilities, public programs and investors to trade in standardized energy efficiency projects.